Mexico Bariatric Center® provides reliable and affordable all-inclusive weight loss surgery packages with certified surgeons and accredited hospital facilities in Tijuana, Mexico. MBC is a California corporation, A+ BBB member, and is MTA Certified. We offer gastric sleeve and hard-to-do surgeries, including revising failed surgeries. Patients from the United States, Canada, Europe, and the entire world have undergone weight loss surgery at our center in Mexico to get a second chance at life! Fill out our health questionnaire to see if you qualify. Learn why many individuals suffering from obesity choose Mexico Bariatric Center for bariatric surgery – even medical professionals including RNs and physicians choose our dedicated bariatric center. Mexico Bariatric Center has helped thousands of patients, including MBC surgeon Dr. Valenzuela, achieve freedom from obesity and start a healthy lifestyle. 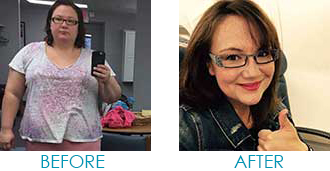 Check out our patients before and after photos to see what’s possible after bariatrics. Weight loss surgery carries risk, but learning what you can achieve through gastric surgery can help weigh your options. 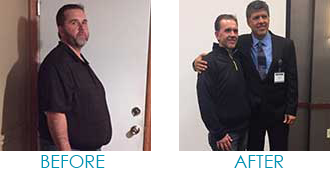 Meet Jay, who underwent gastric sleeve due to a series of obesity-related health issues and overcame them all! Meet Paul, a truck driver who struggled with obesity due to his profession, but has since underwent an amazing change! 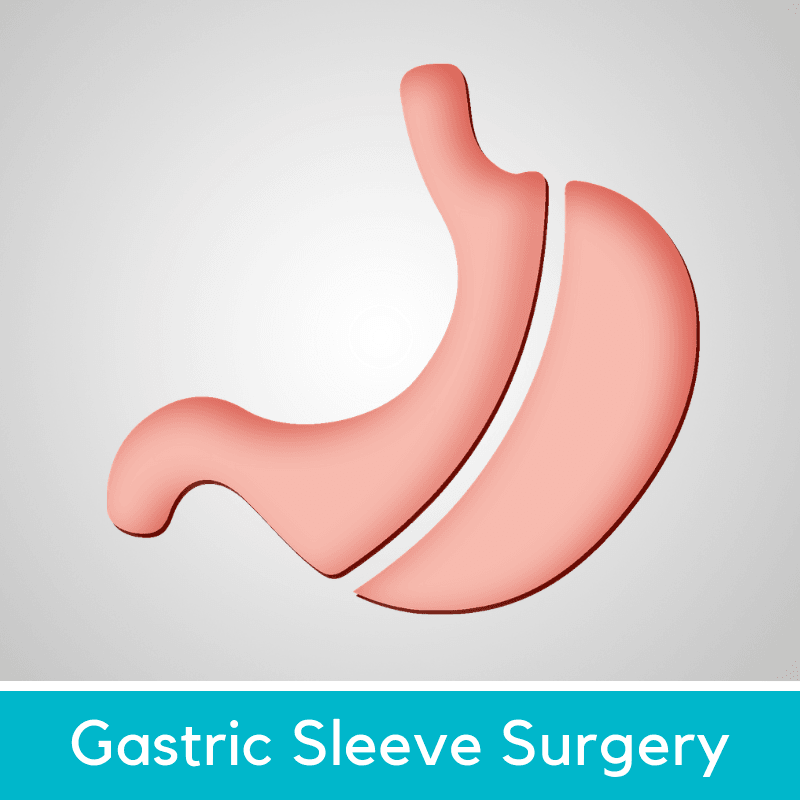 Gastric Sleeve is a rather simple surgical procedure by removing a significant portion of the stomach. The VSG reduces hunger and only requires small portions to feel satisfied. 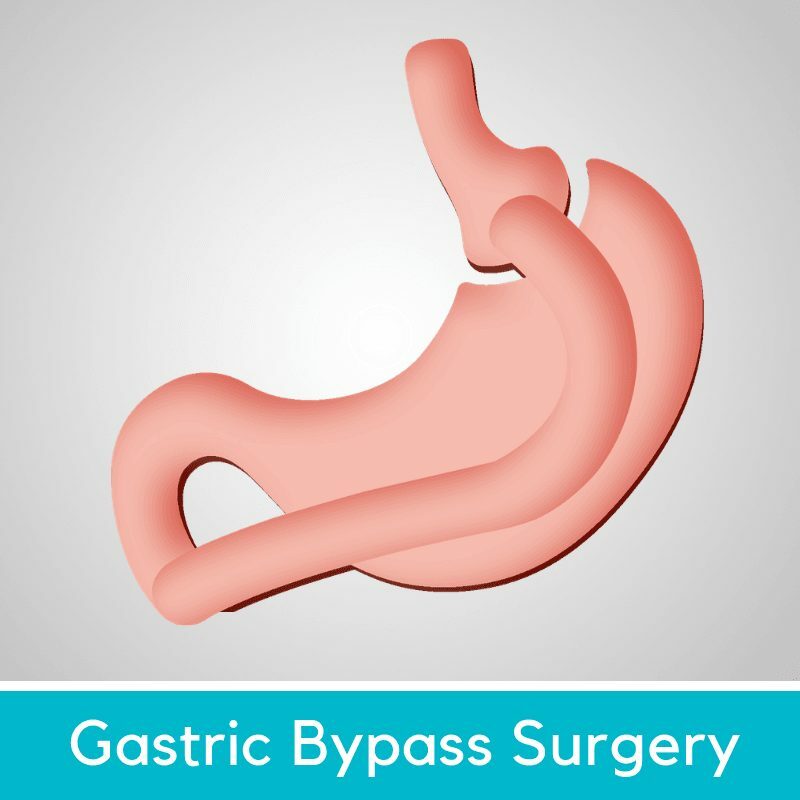 Gastric Bypass reduces the stomach size significantly and reroutes part of the small intestine. The RNY has a high success rate and relieves obesity related comorbidities. 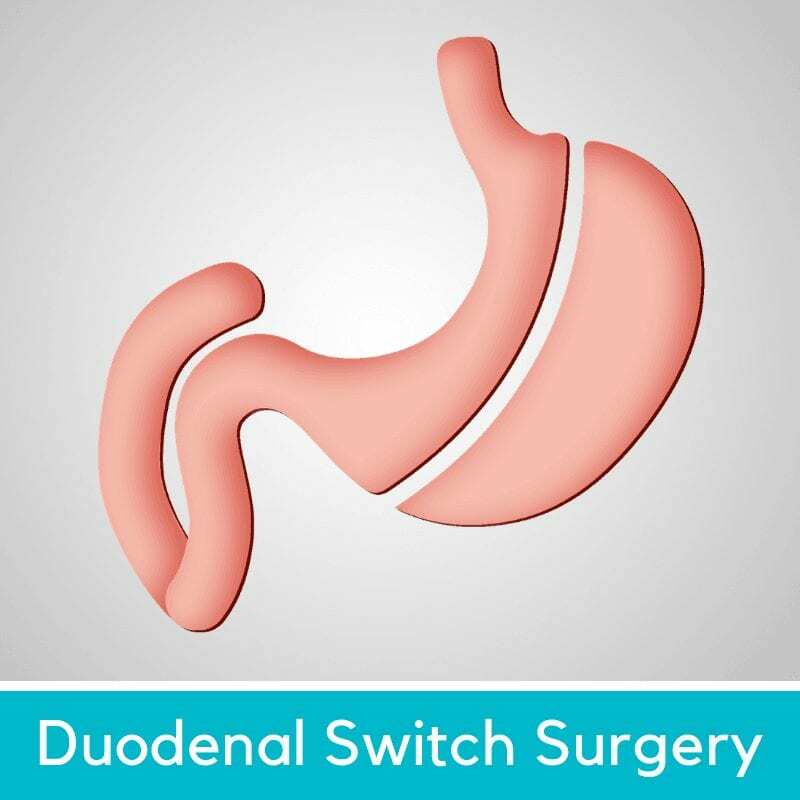 The Duodenal Switch is both restrictive and malabsorptive for one of the highest expected weight loss. It creates a sleeve-shaped stomach and bypasses a portion of the small intestines. 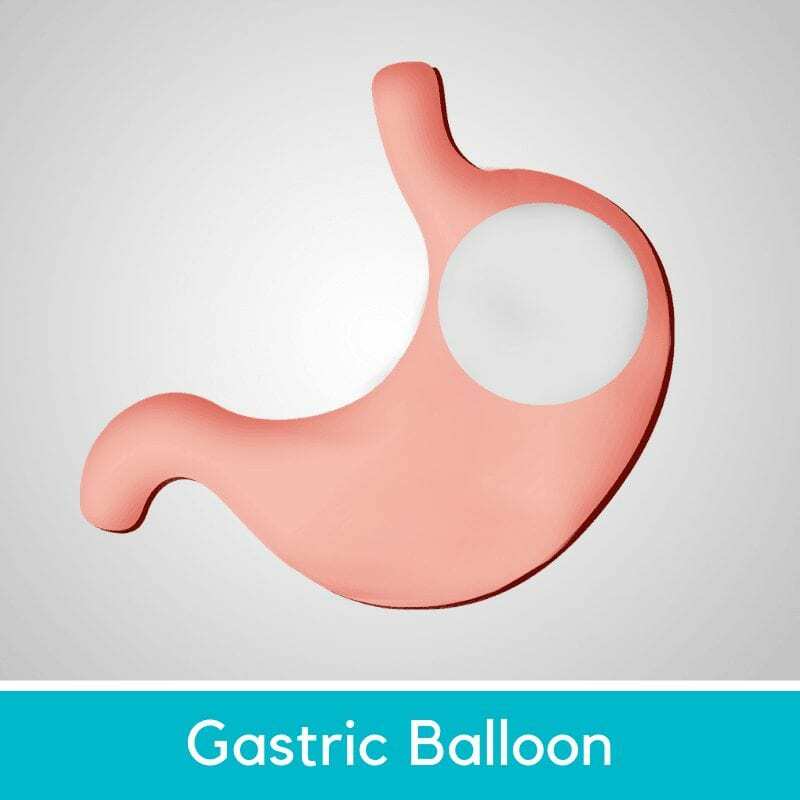 The Gastric Balloon is a restrictive, non-surgical procedure, relying on an adjustable balloon installed endoscopically. The gastric balloon helps patients lose 20 to 40 pounds. 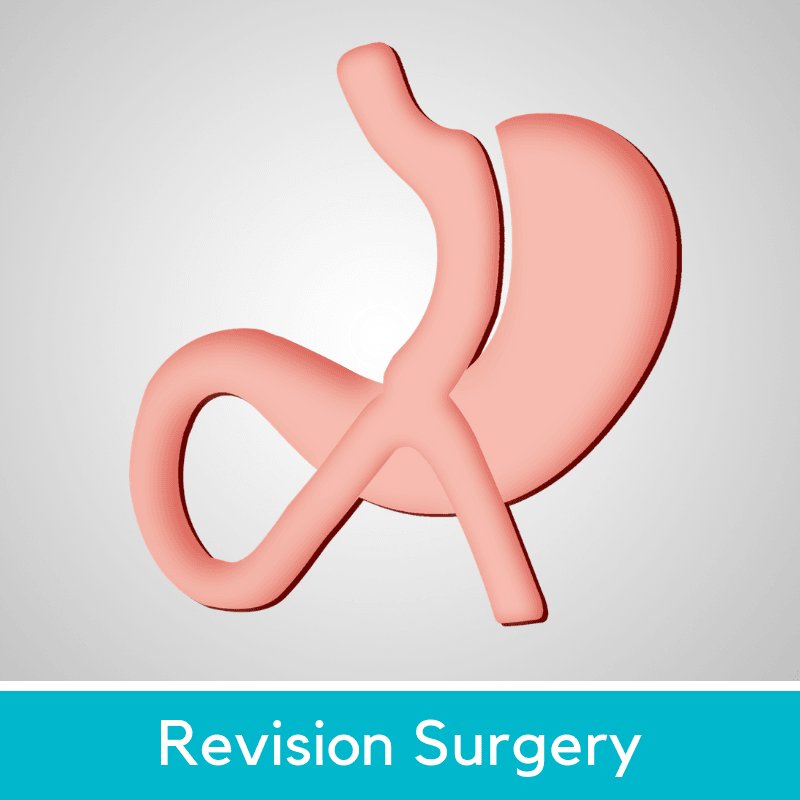 Revision Surgery in Mexico is capable of reviving many failed weight loss procedures including lap band to gastric sleeve, sleeve to mini bypass, VBG to sleeve, and more. To achieve the highest patient care possible, Mexico Bariatric Center works with the best bariatric surgeons who have shown impeccable care and understanding with unparalleled medical expertise. Each of our surgeons prides themselves on delivering the highest success rates and lowest complication rates. In aggregate, our exclusive surgeons have 20+ years of experience and 10,000+ bariatric surgeries. MBC surgeons provide quality care to their patients, only scheduled to complete a maximum of three surgeries per surgeon, per day for patient safety. Contact our award-winning patient coordinators to customize a package to fit you and your budget! Bariatric surgery costs can range from $12,000 up to over $20,000 in the United States. 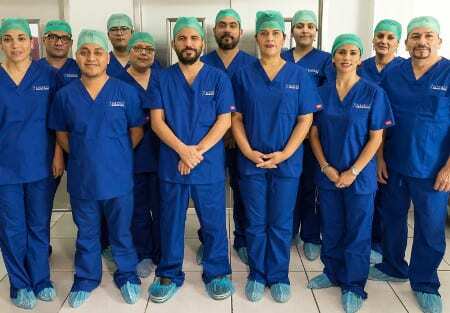 Mexico Bariatric Center strives to offer the most affordable weight loss surgery Mexico cost individuals can access, all without sacrificing patient care, outcomes, and support. Mexico Bariatric Centre is leading the medical tourism industry for weight loss surgery in Tijuana, Mexico since 2012. We make traveling to Mexico safe and easy, literally by your side through the entire process from initial contact, pick-up to drop-off, and aftercare support. Our Mexico Bariatric all-inclusive packages include pre-op/post-op tests/medications, transportation, hotel/hospital stay, surgery fees, companion at no charge, and complete nutritionist program. *Prices Subject to Change. Not available on Blackout Dates. Certain Surgeons & Locations Only, Restrictions Apply. Prices start as shown and vary depending on BMI, date, and surgeon.